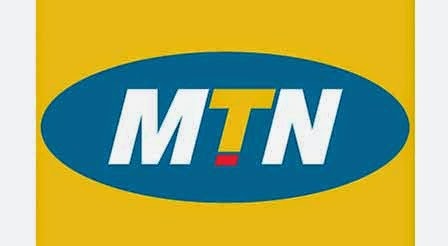 MTN GHANA PAY AS YOU GO INTERNET BUNDLES. Already know how much you need to spend on data? Then great! You can now enjoy savings when you choose from selection of MTN data bundles. Not only that, you also get to enjoy great Internet coverage with fastest speed. Upon exceeding or exhausting a bundle bucket before the validity period, a PAYG subscriber can buy another bundle or browse at the pay per use tariff of GH¢0.10499 per MB. NOTE: Remember to use up all your allocated data before validity period ends. Unused data will not be carried forward.